Laser Engraving at ProCam Services LLC. ProCam Services LLC. 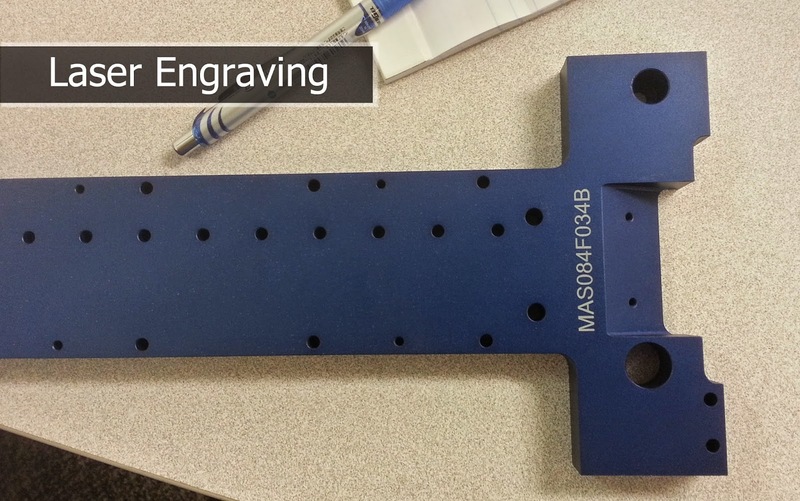 is excited to announce its new laser engraving capabilities! ProCam Services LLC. has added an Epilog CNC laser engraver to our arsenal that can engrave a variety of materials including steel, plastic, wood, aluminum, anodized aluminum and more! Our engraving department is quickly developing new techniques and strategies to increase our laser engraving capabilities. We can laser engrave part numbers, company logos, images, designs, bar codes and almost anything you can imagine on a wide variety of different materials!